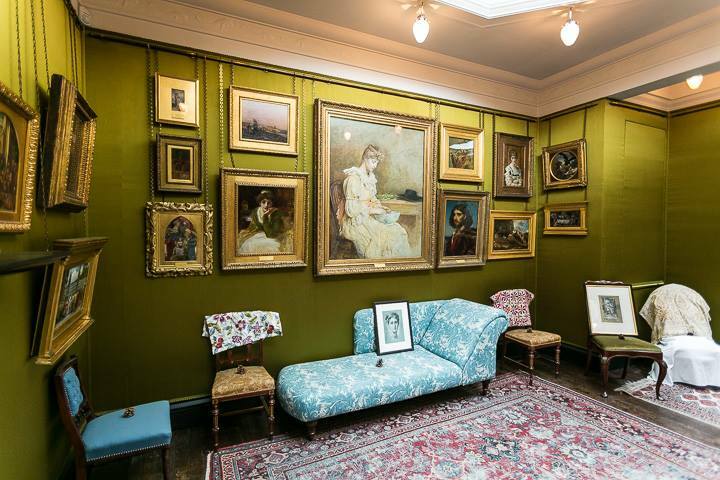 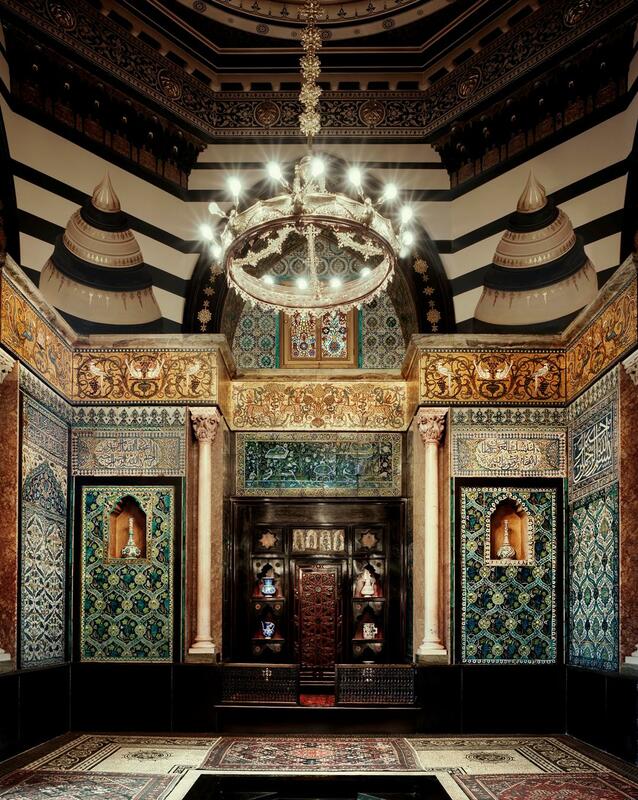 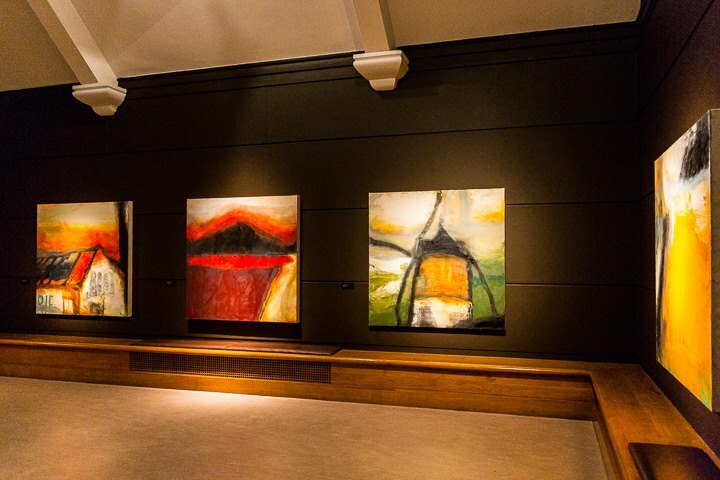 Leighton House Museum is the former home of the Victorian artist Frederic, Lord Leighton. 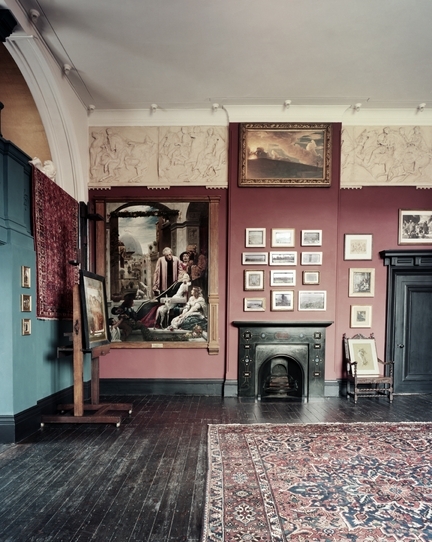 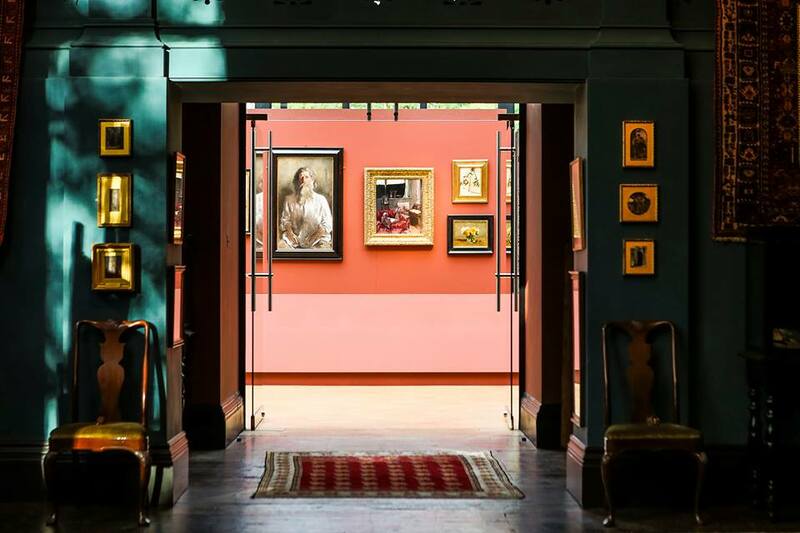 The only purpose-built studio-house open to the public in the United Kingdom, it is one of the most remarkable buildings of the nineteenth century, containing a fascinating collection of paintings and sculpture by Leighton and his contemporaries.Built to Leighton’s precise requirements, the house was extended and embellished over the 30 years that he lived in it. 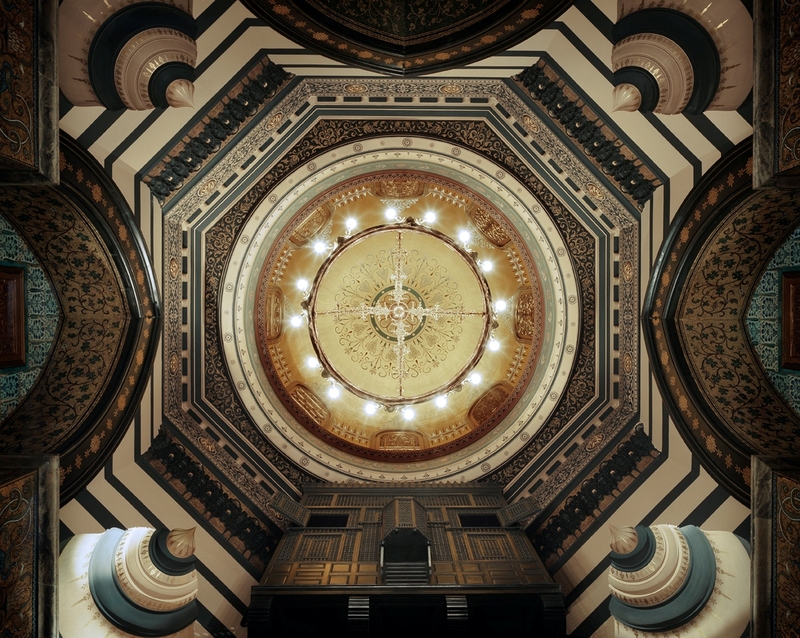 From modest beginnings it grew into a ‘private palace of art’ featuring the extraordinary Arab Hall with its golden dome, intricate mosaics and walls lined with beautiful Islamic tiles.